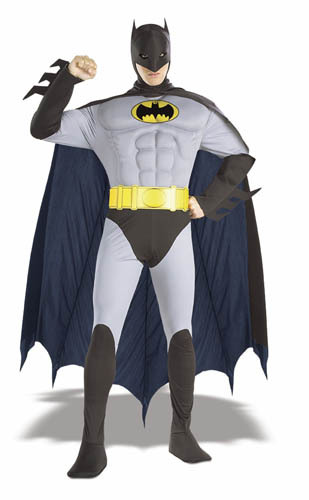 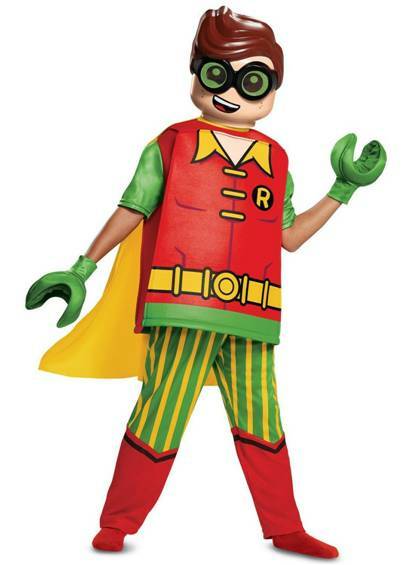 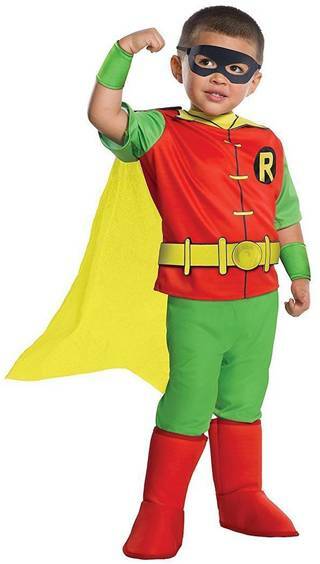 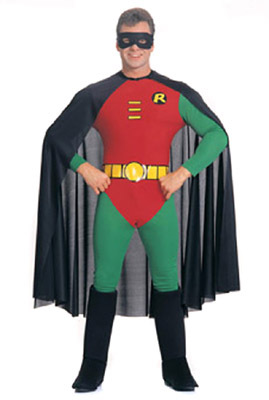 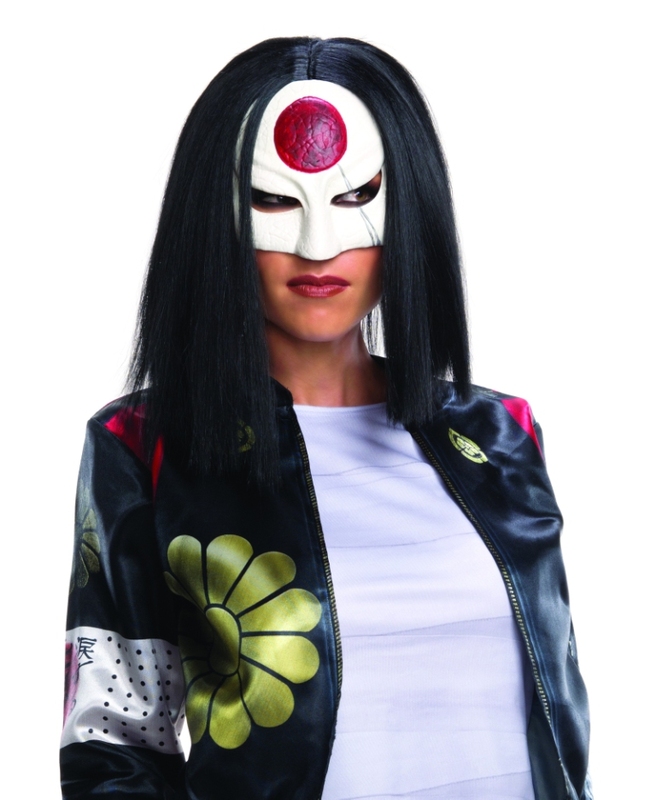 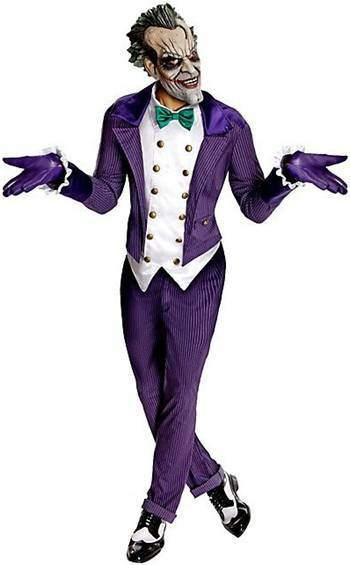 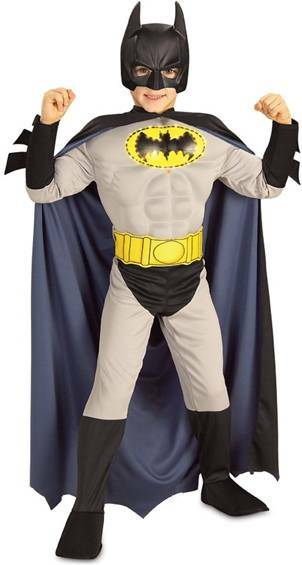 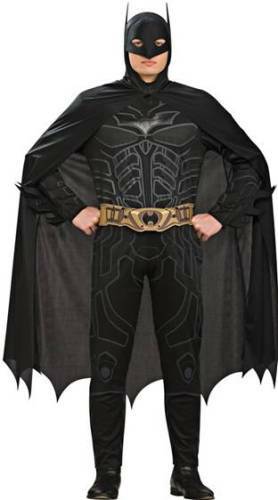 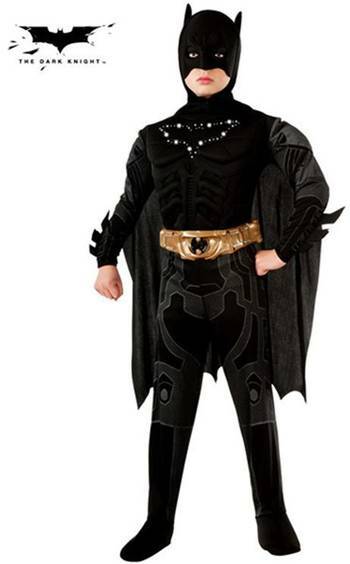 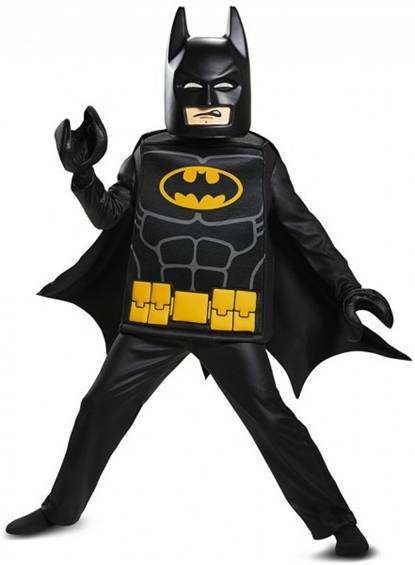 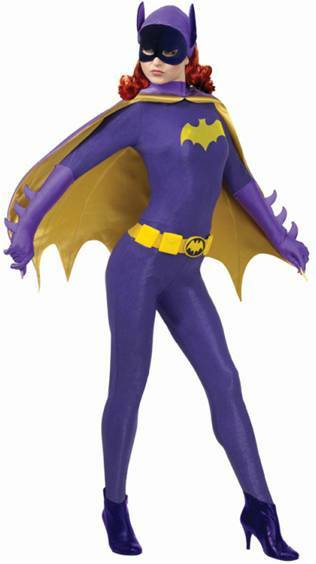 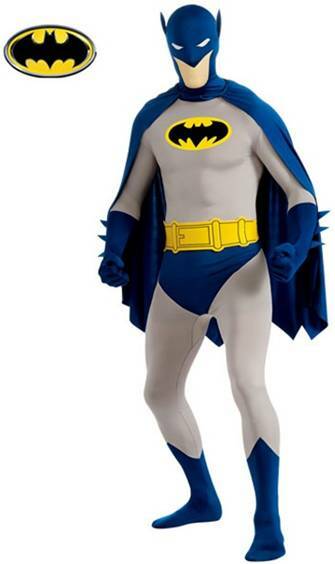 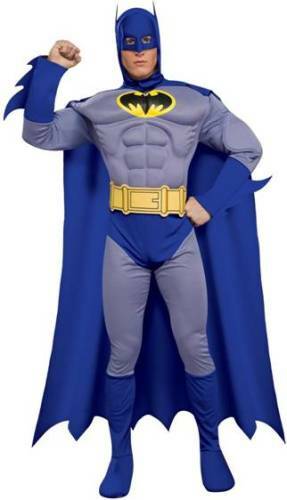 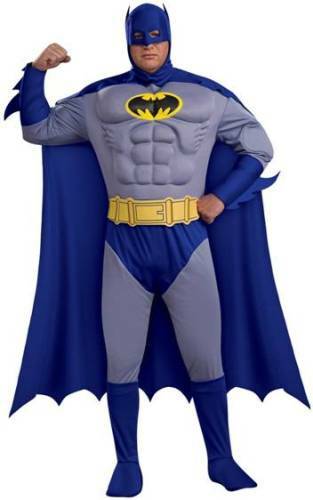 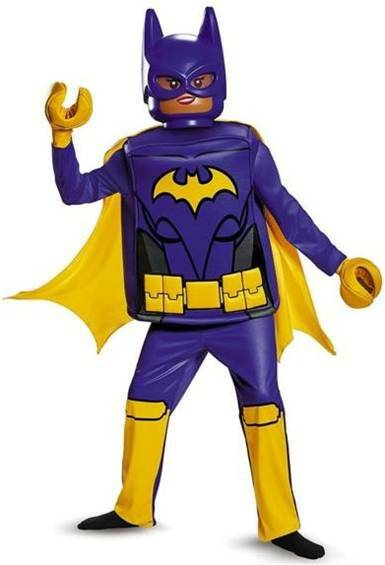 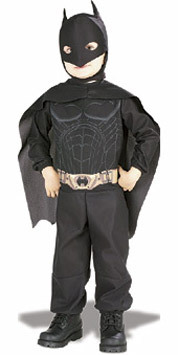 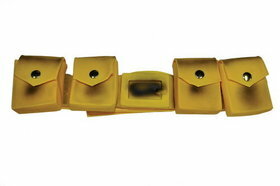 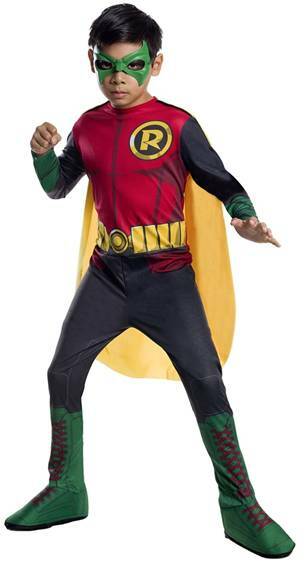 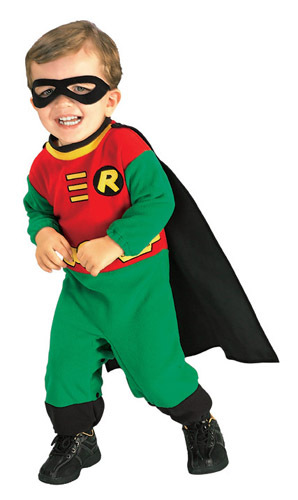 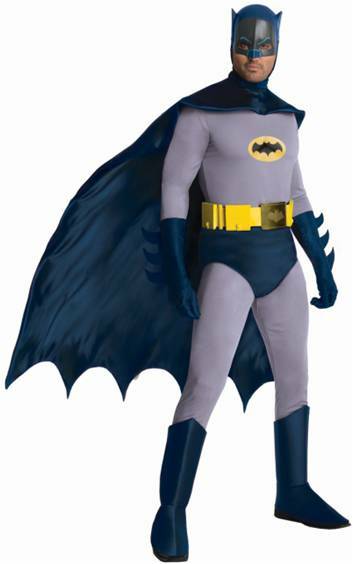 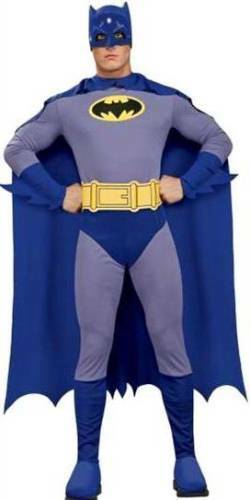 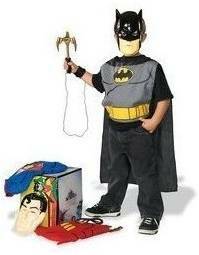 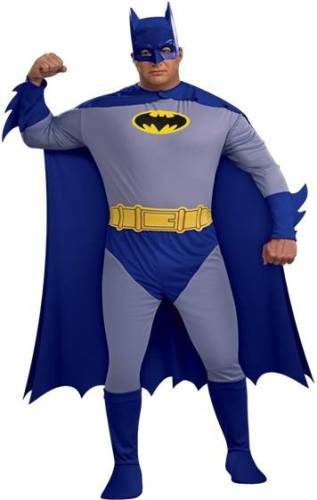 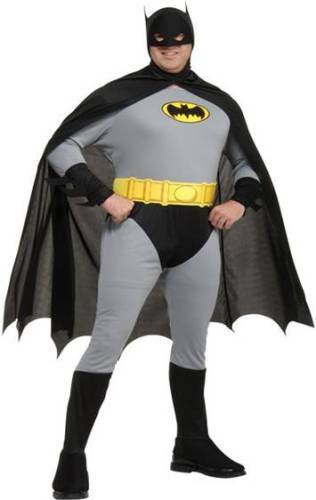 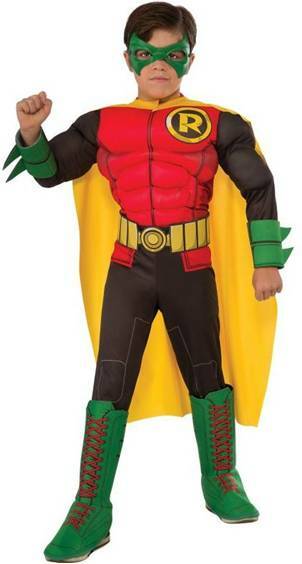 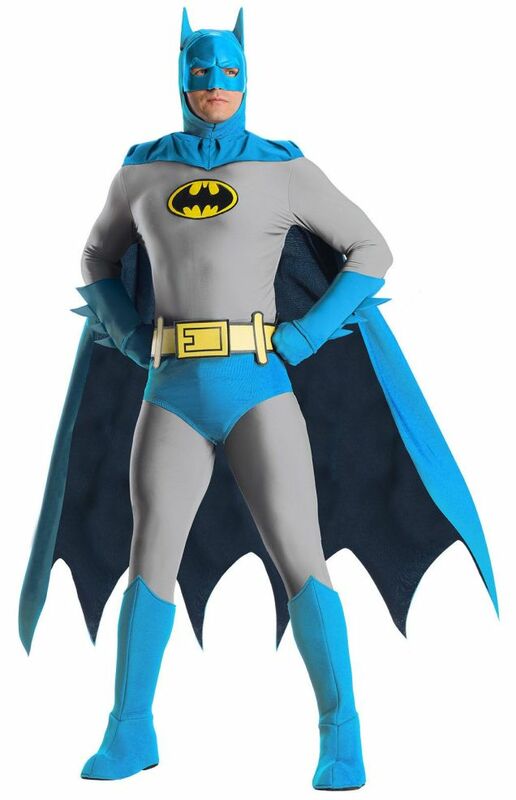 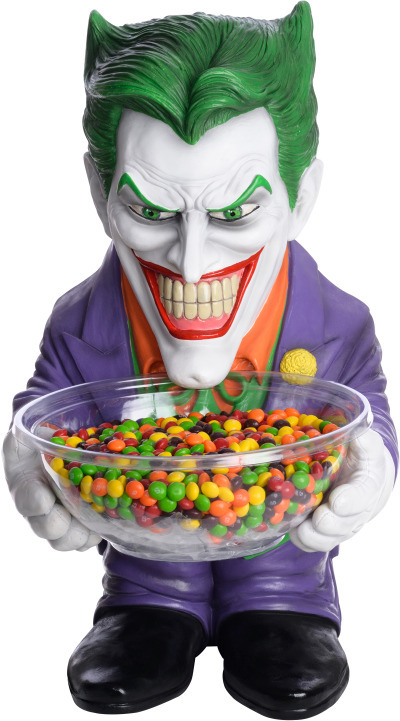 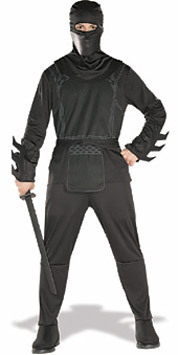 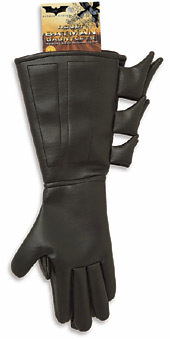 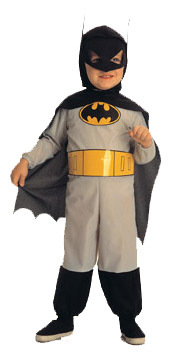 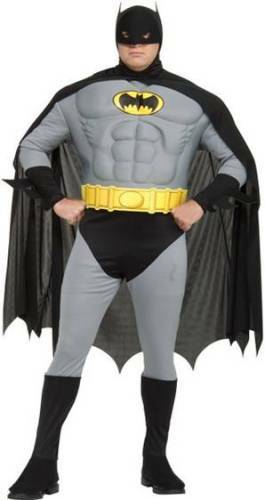 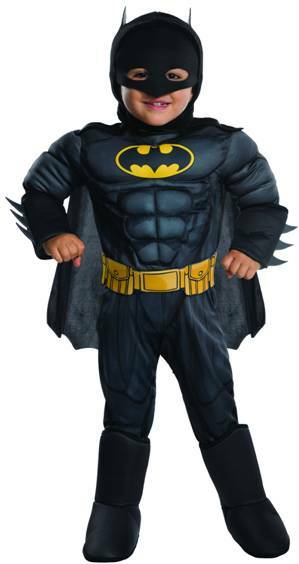 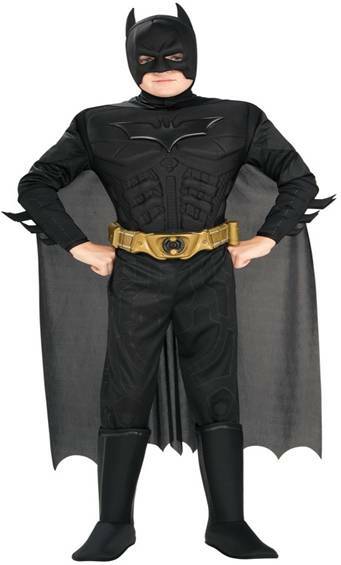 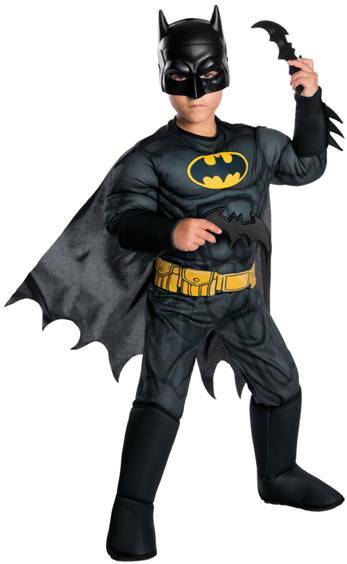 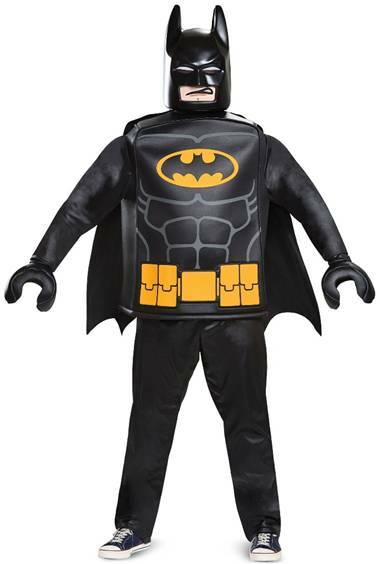 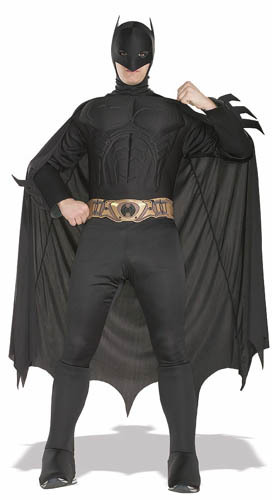 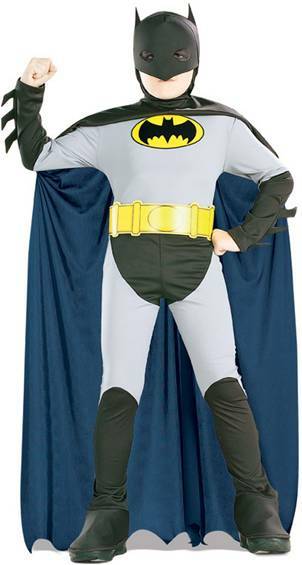 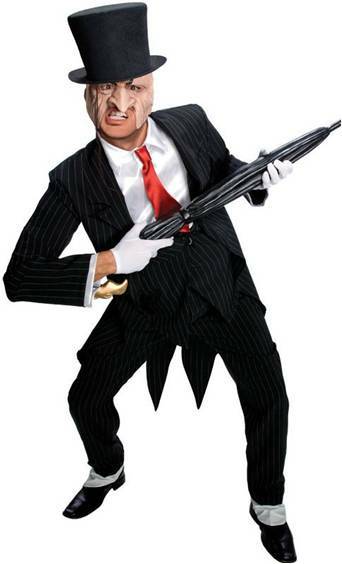 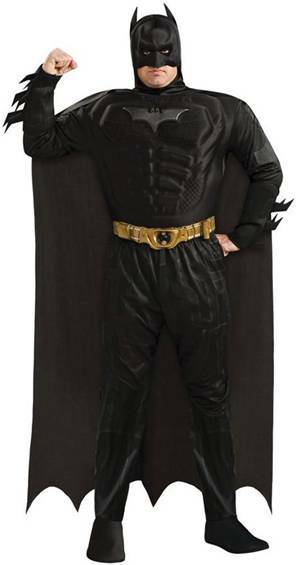 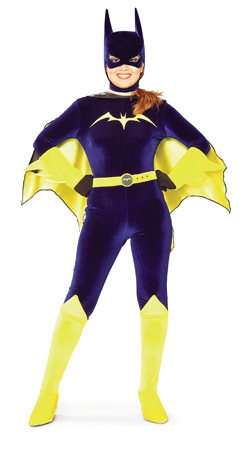 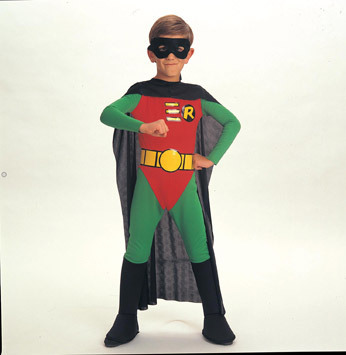 Deluxe Batgirl costume includes a hooded top, pants, belt, wings,gauntletsandeye mask. 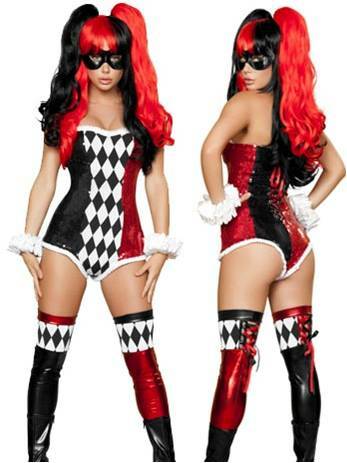 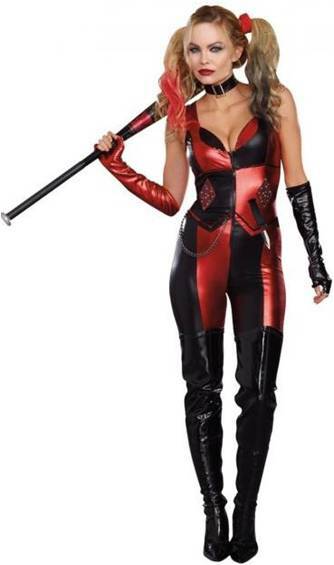 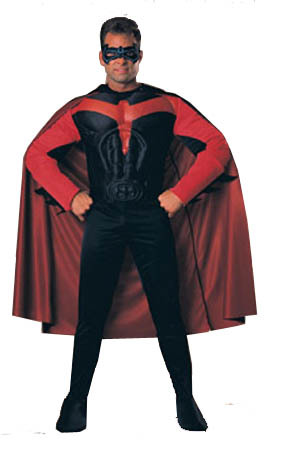 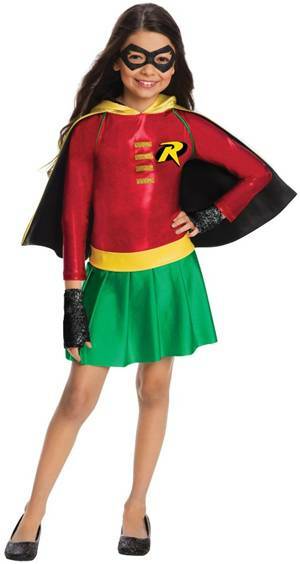 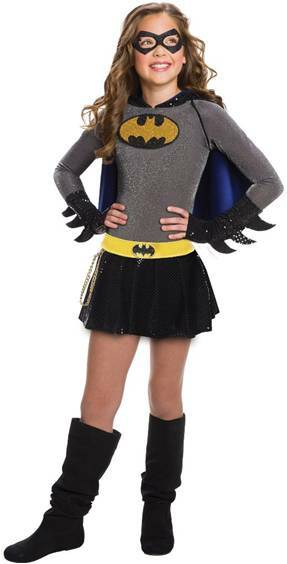 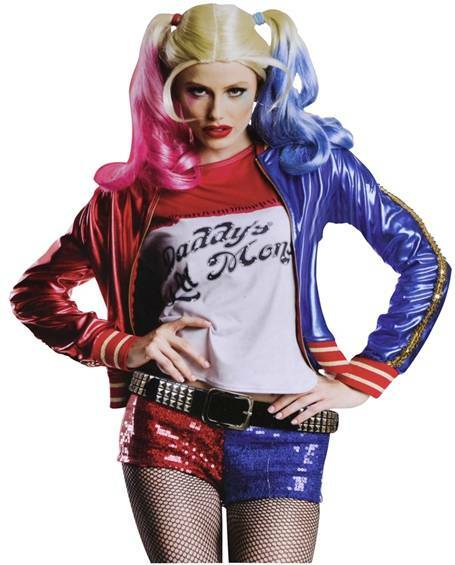 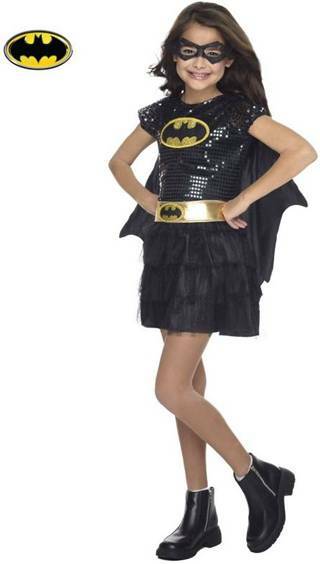 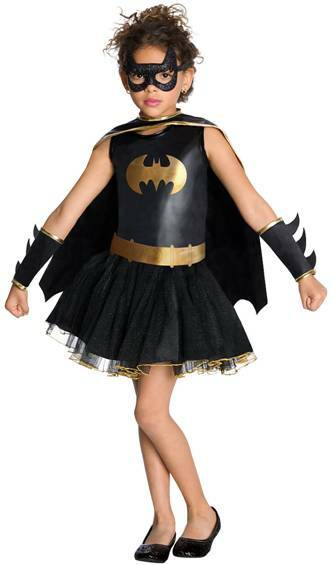 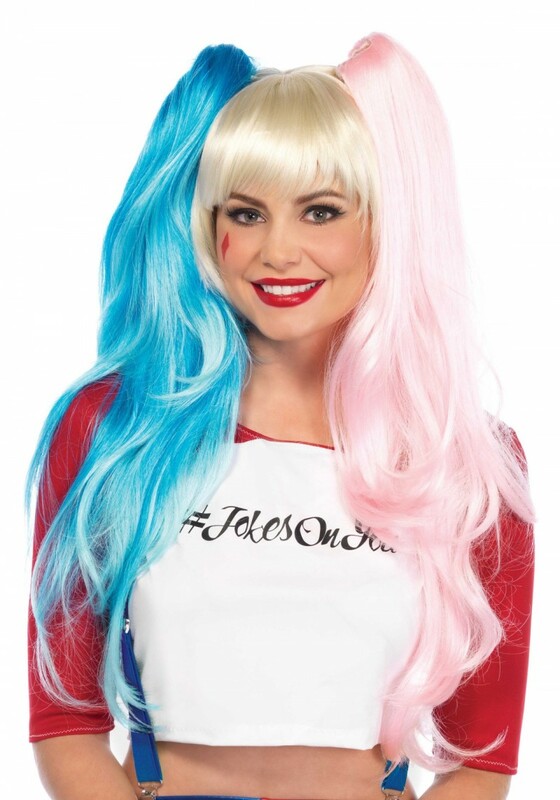 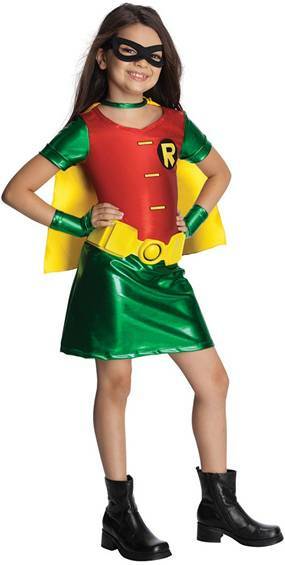 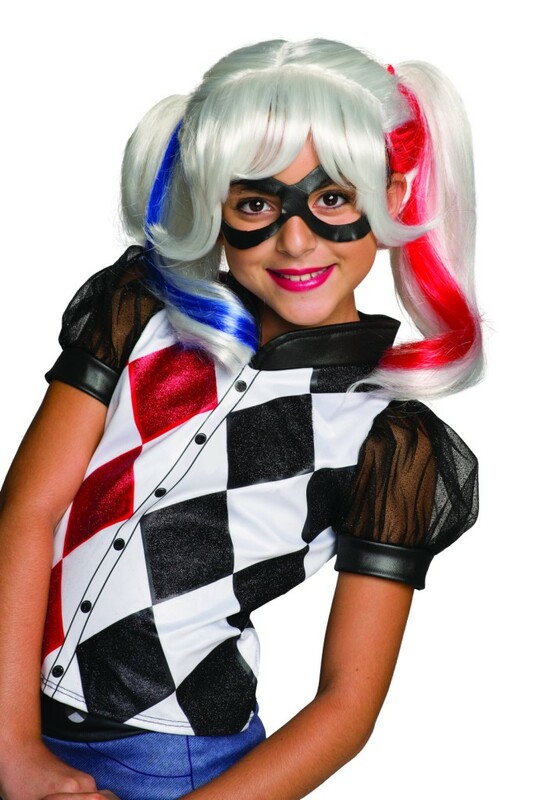 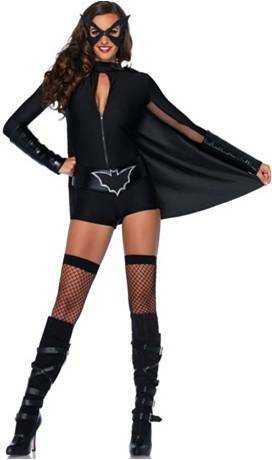 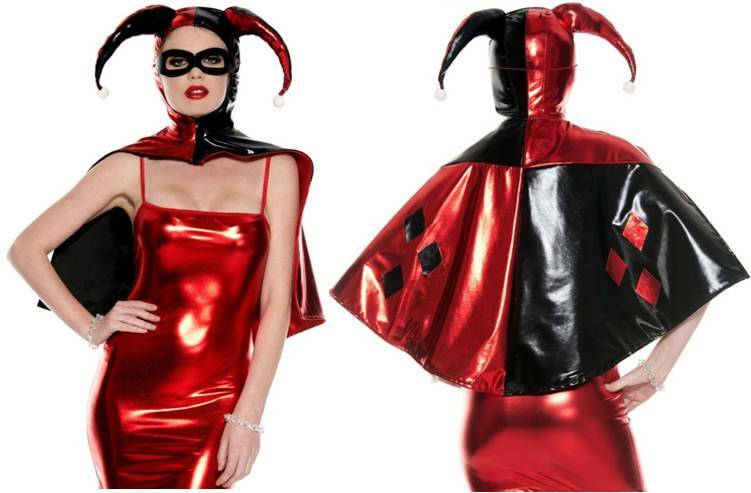 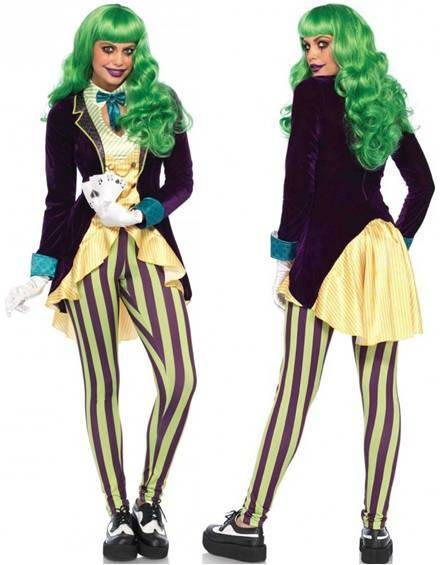 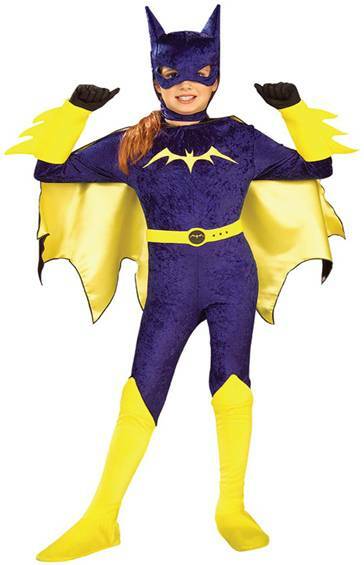 Officially licensed DC Comics, Batgirl costume for girls. 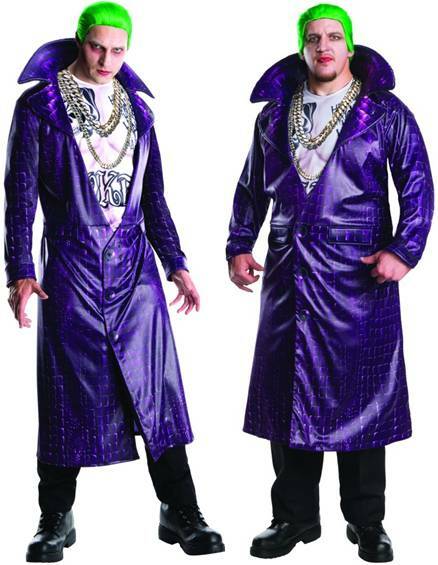 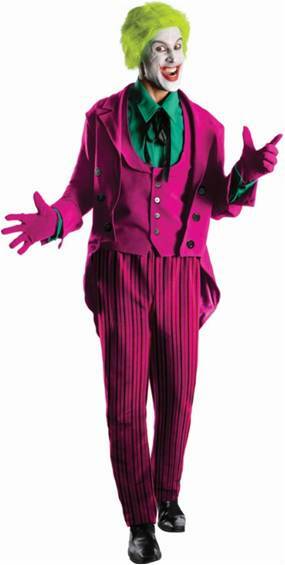 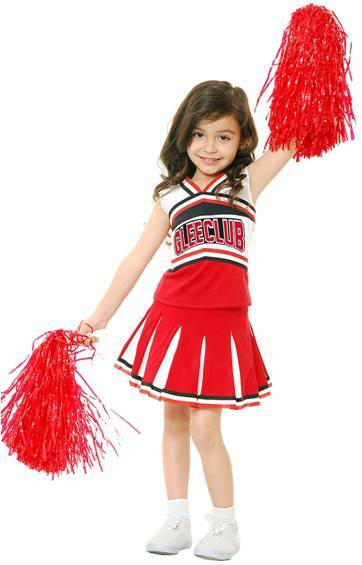 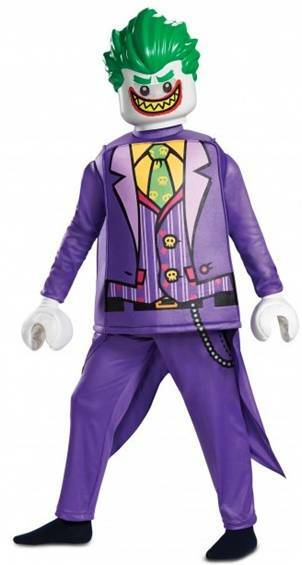 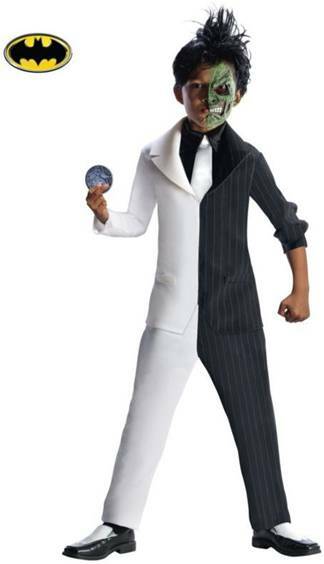 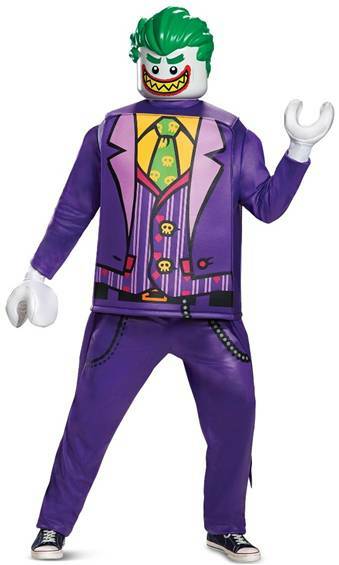 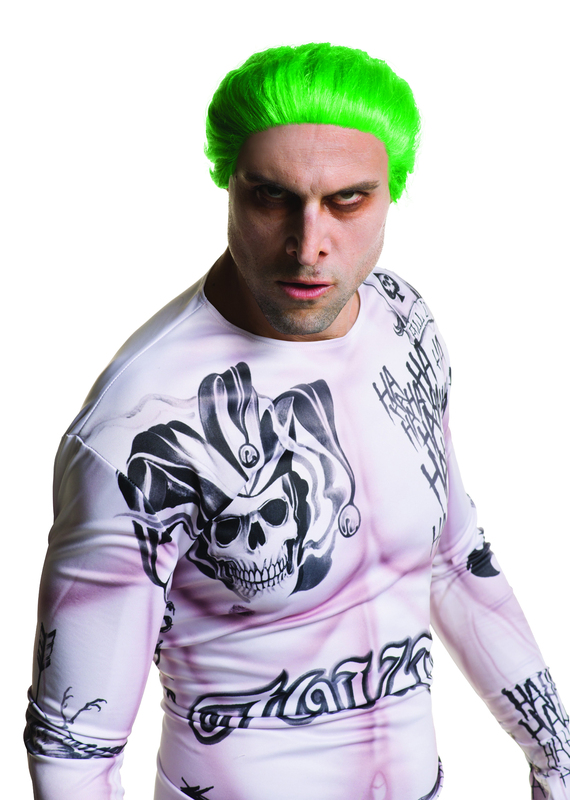 Licensed Disney costume from the Blockbuster Movie, the Descendants. 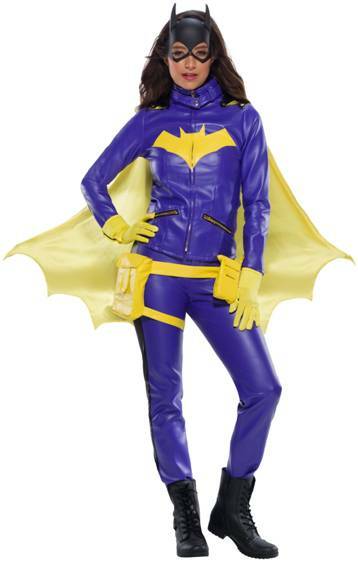 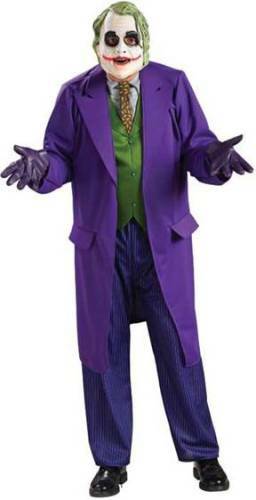 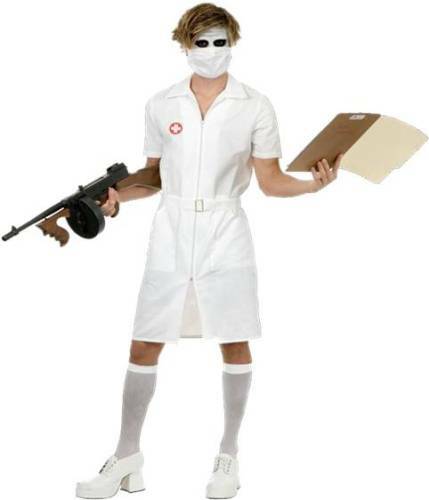 Includes a jacket, top, pants and glovette.